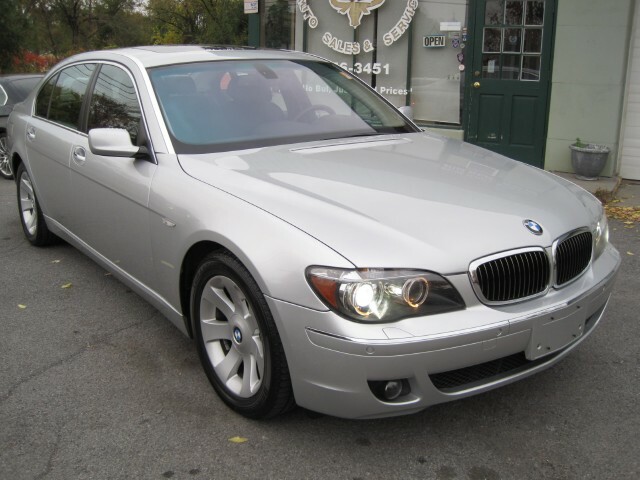 60105 MILES - ALL ORIGINAL, TWO OWNER MILES - GUARANTEED. 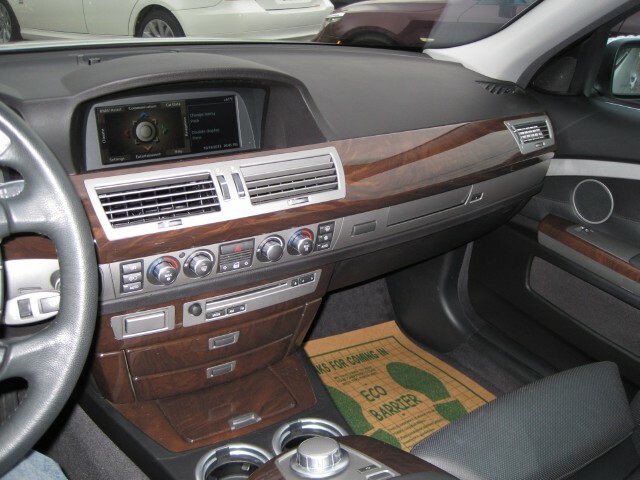 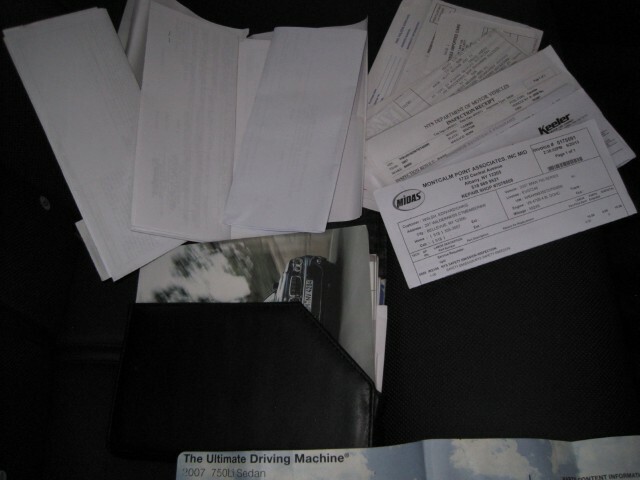 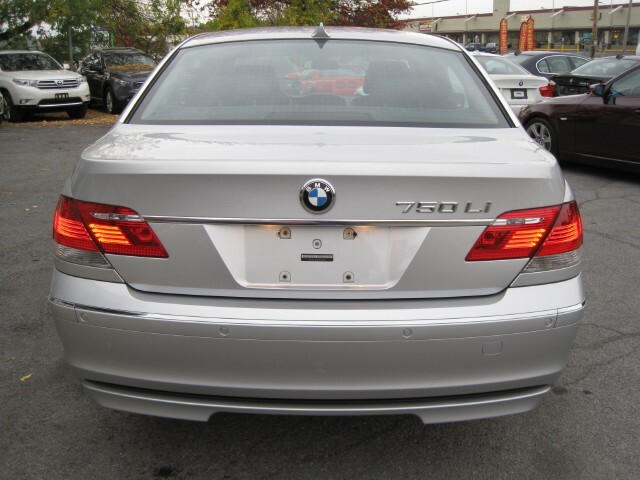 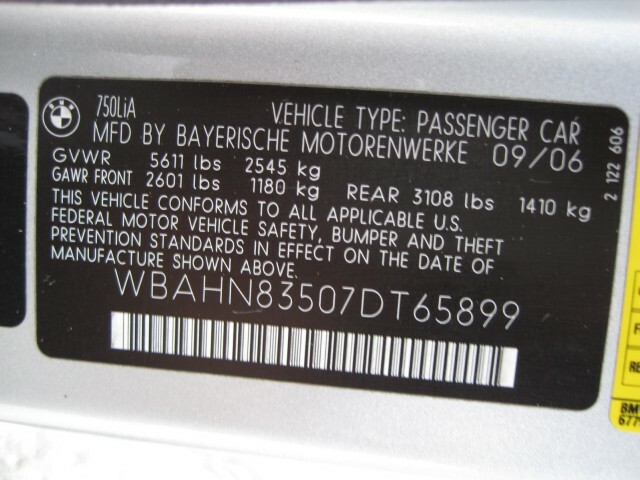 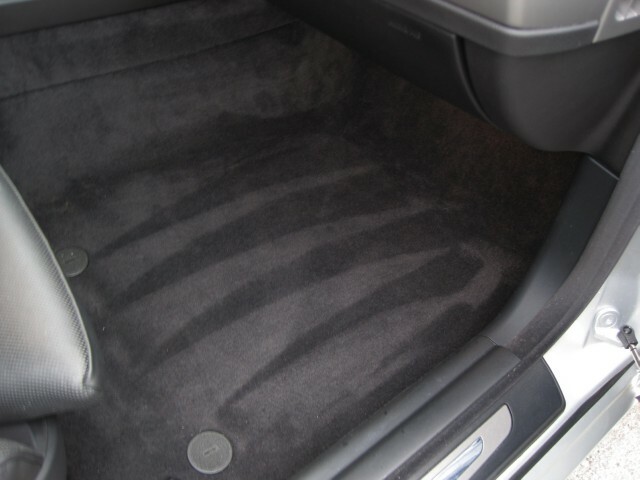 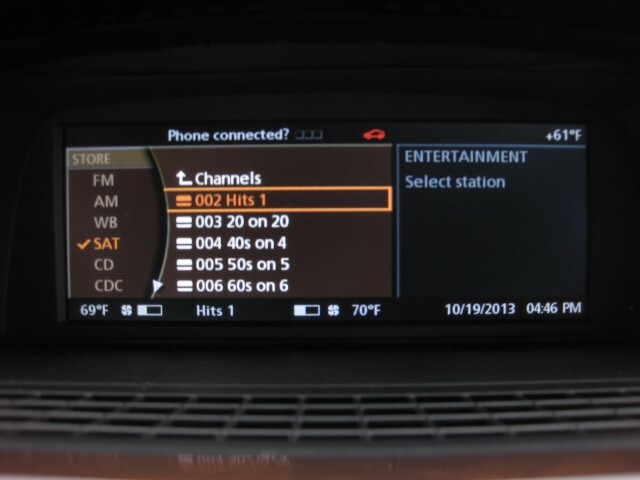 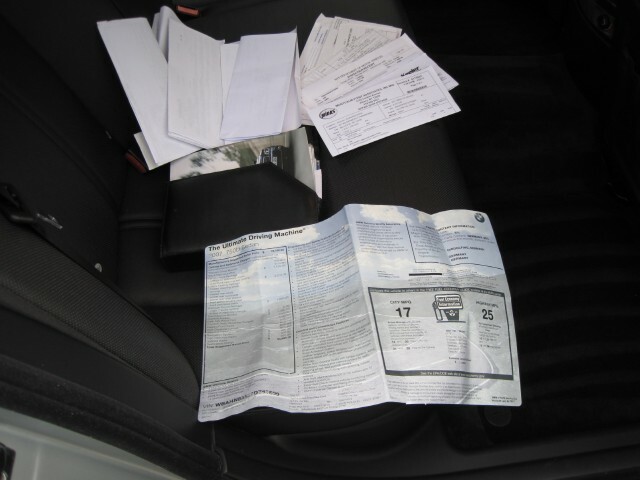 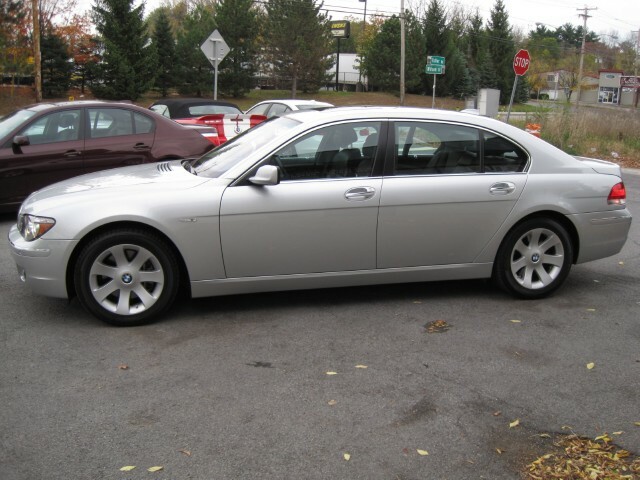 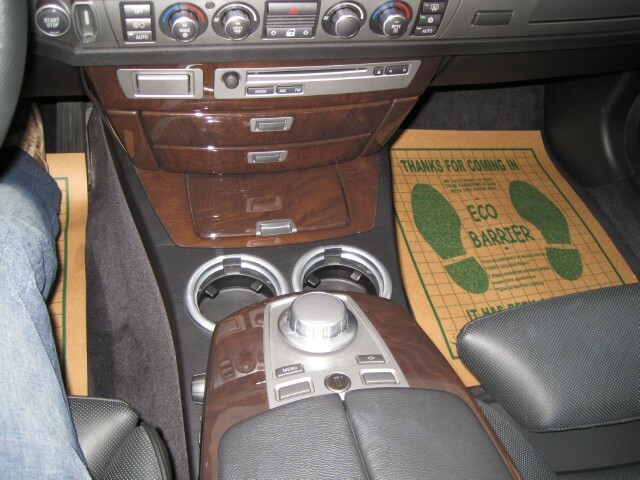 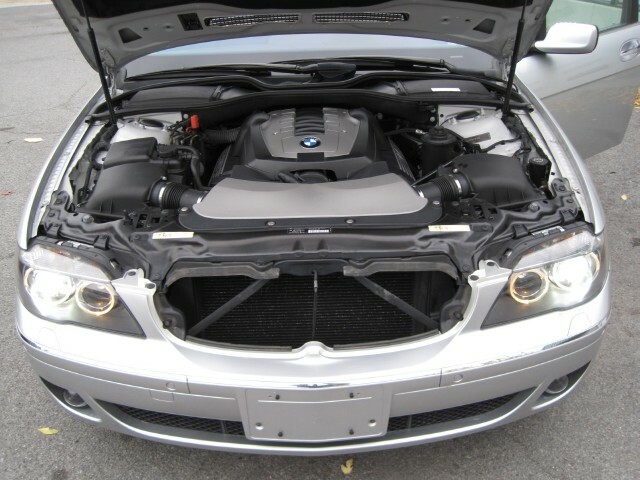 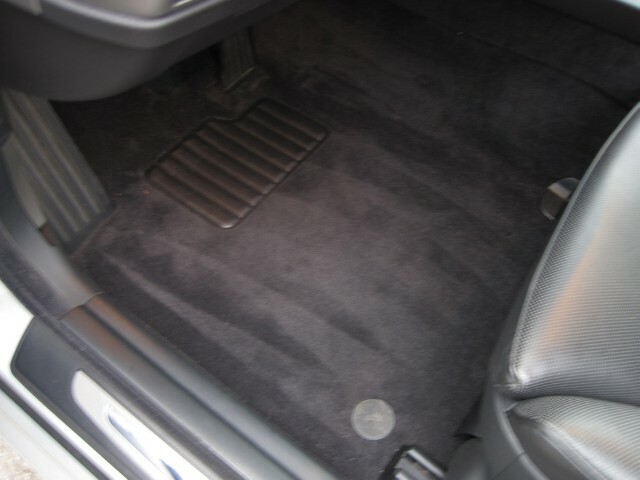 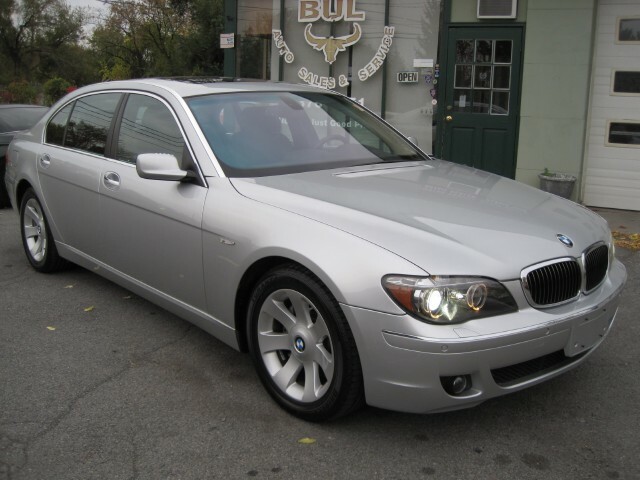 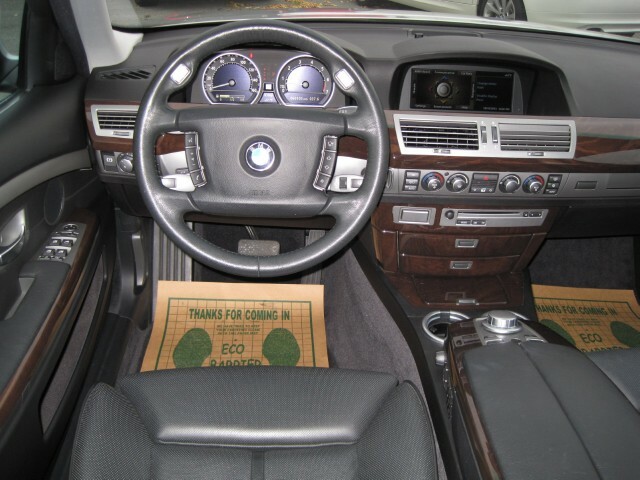 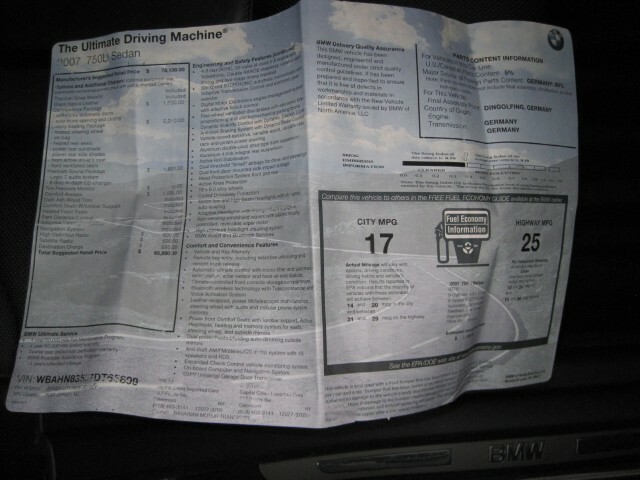 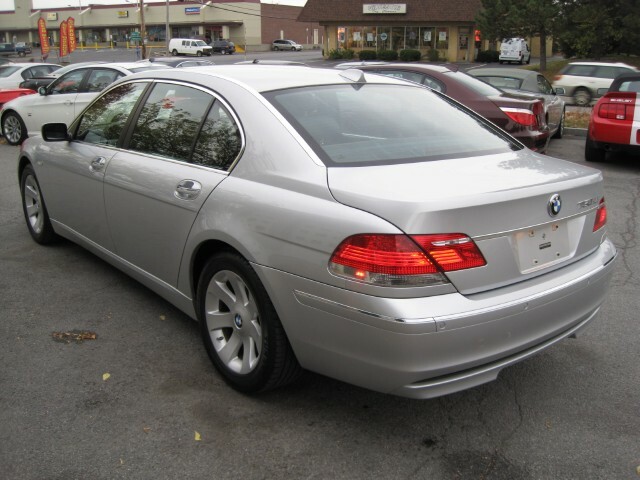 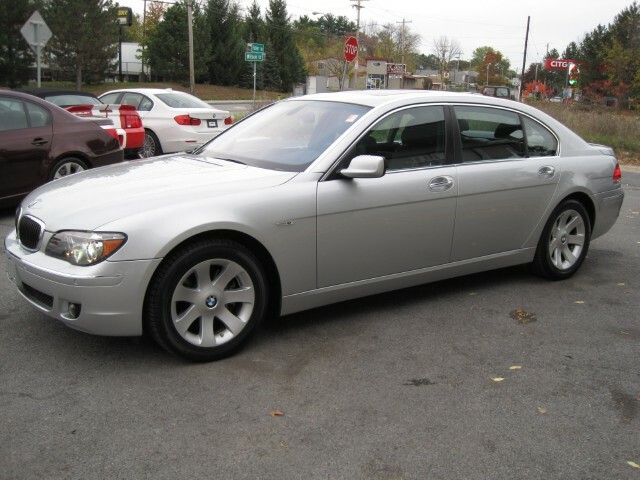 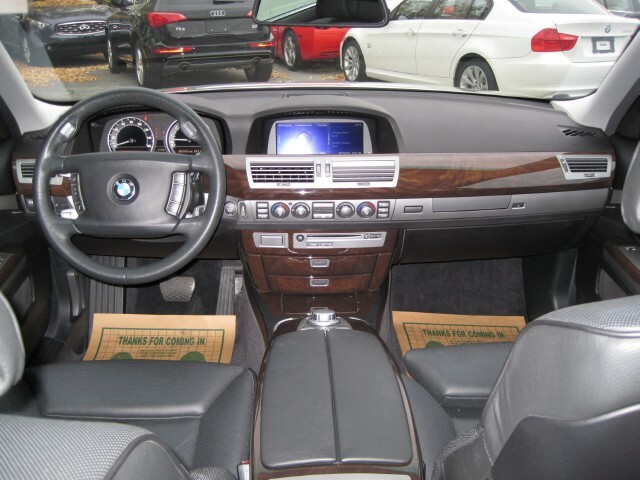 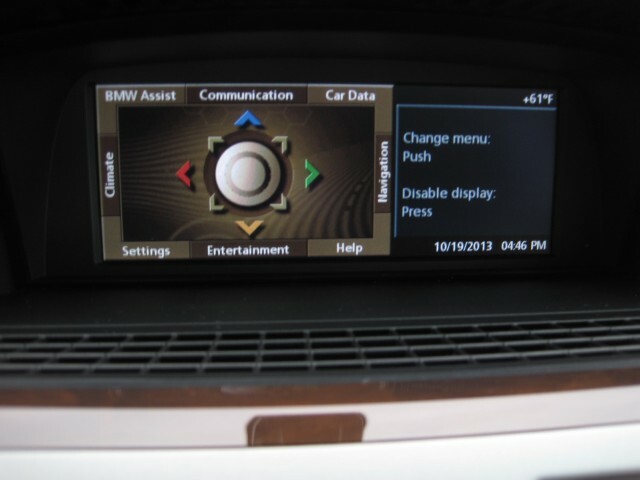 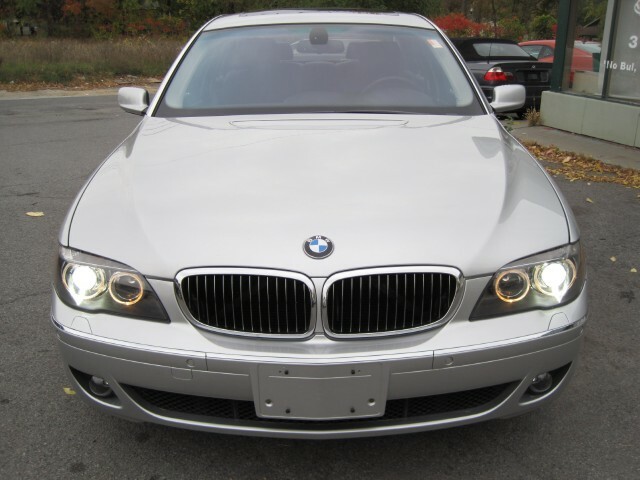 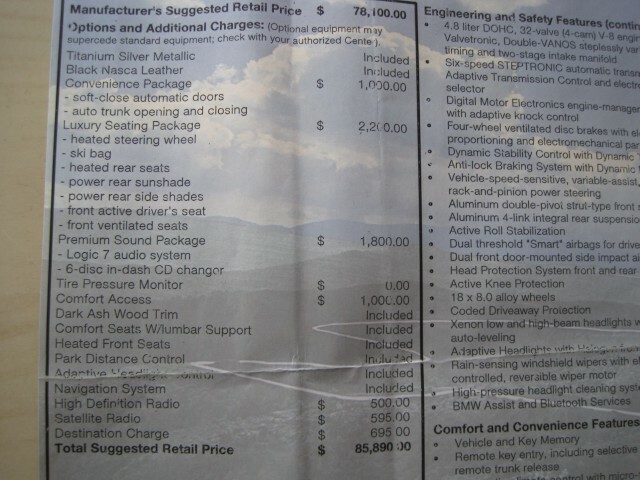 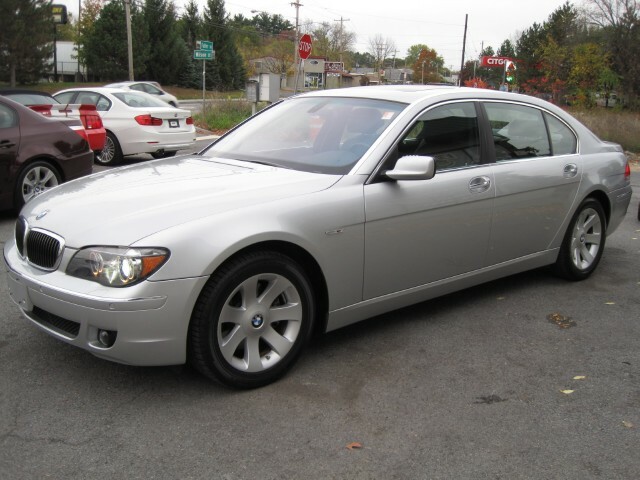 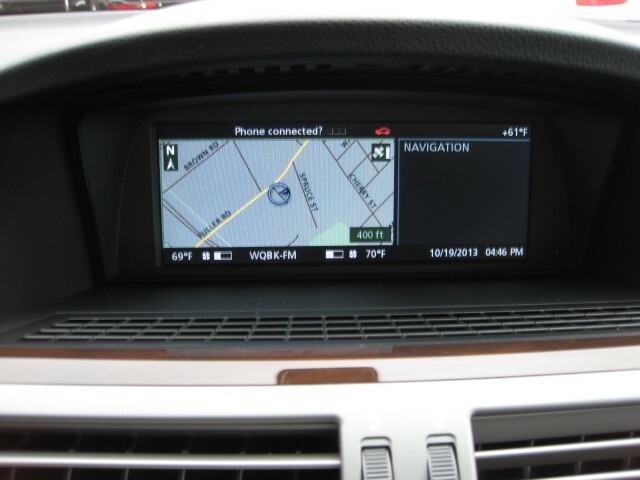 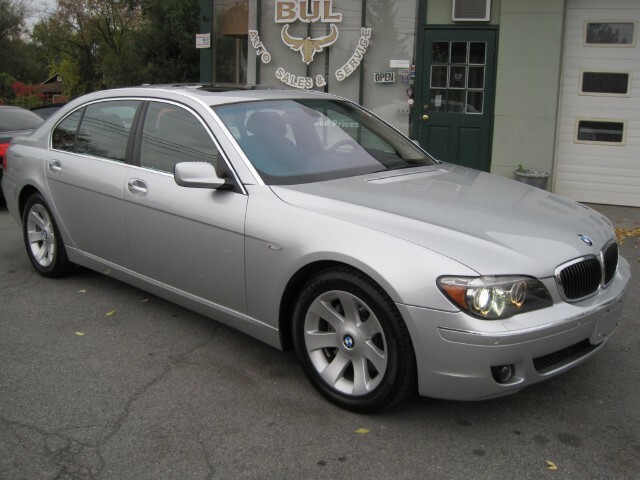 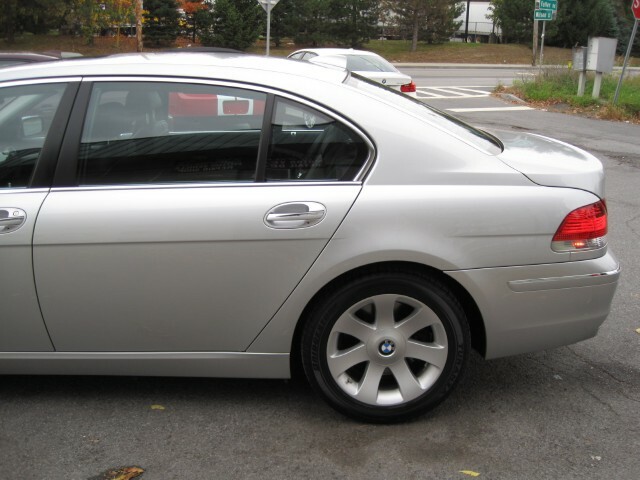 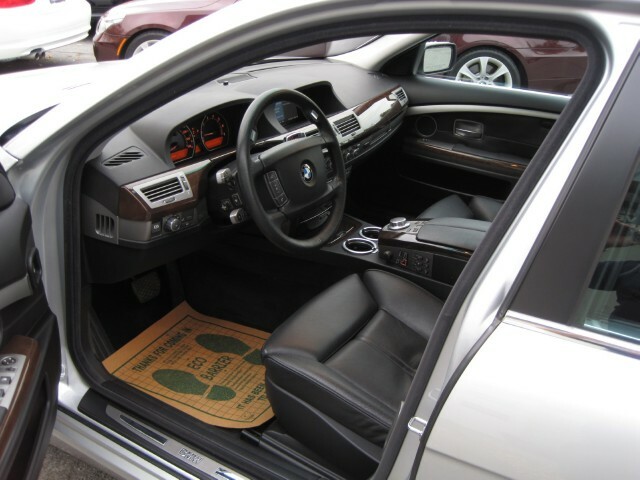 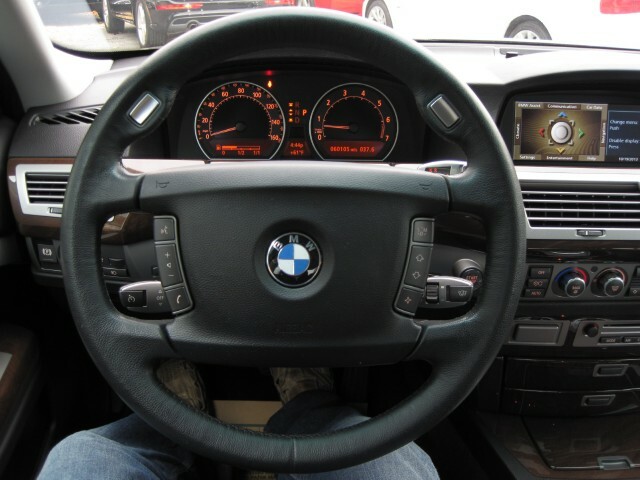 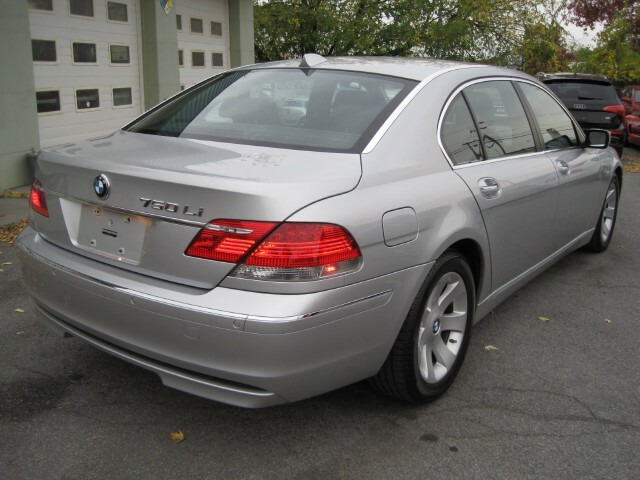 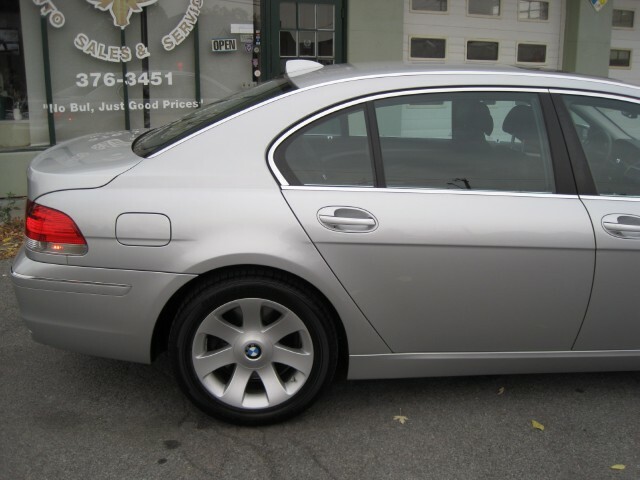 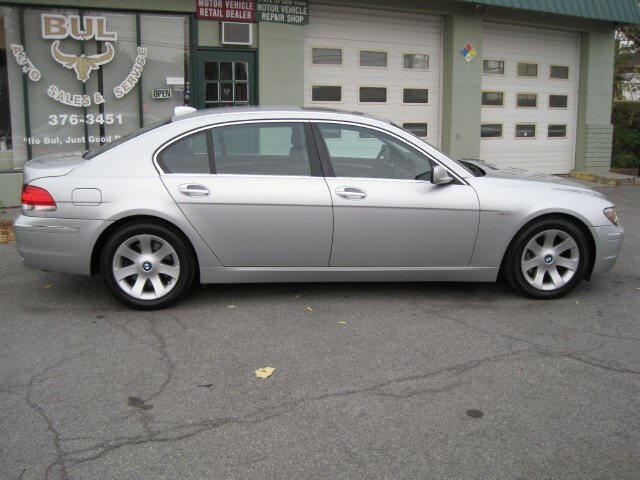 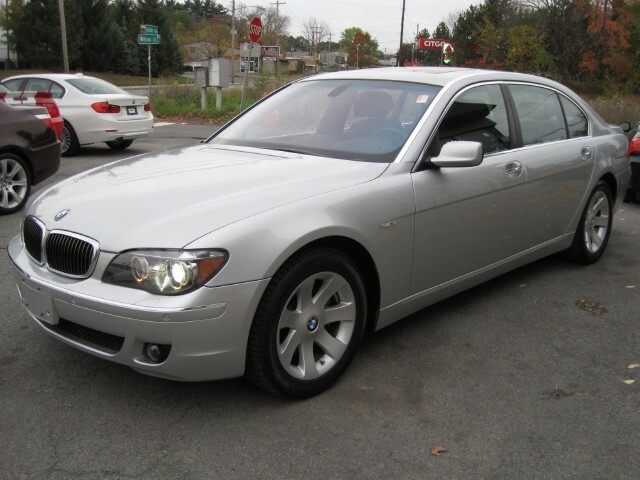 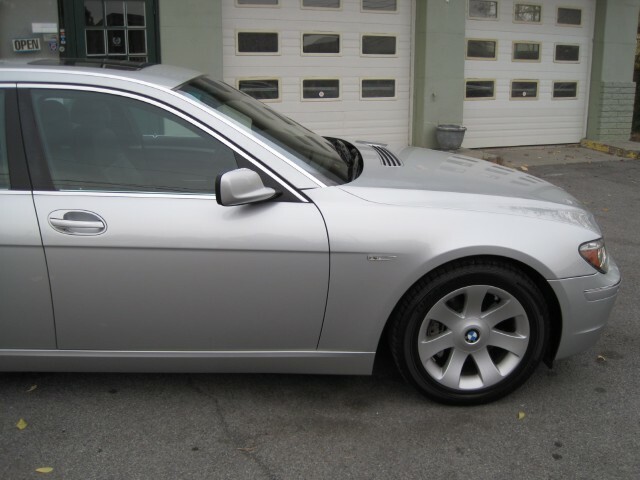 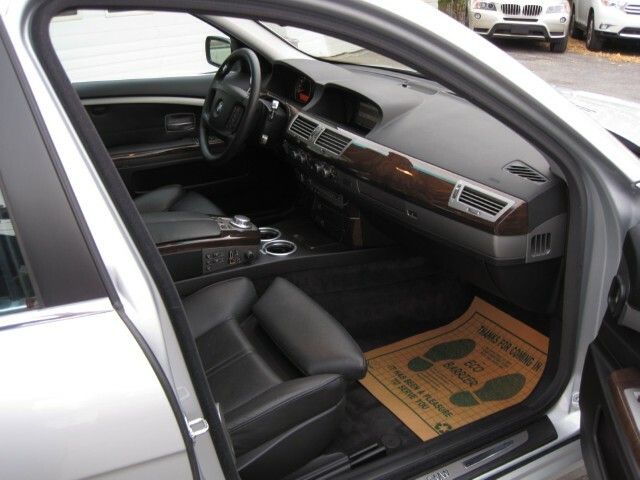 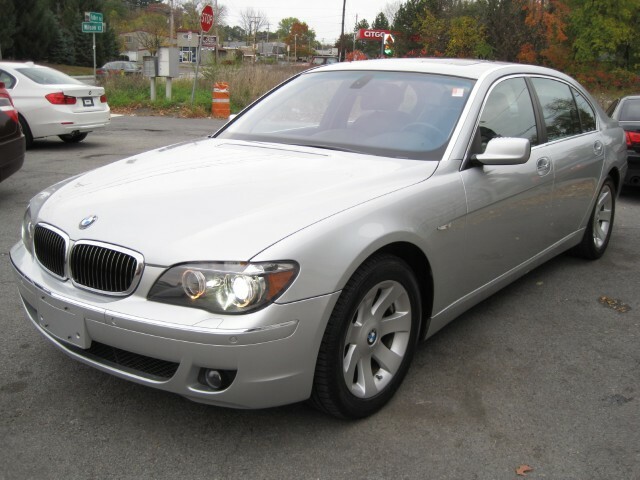 IT WAS PURCHASED BY THE SECOND OWNER AS A BMW CERTIFIED PRE-OWNED CAR FROM THE BMW DEALER. 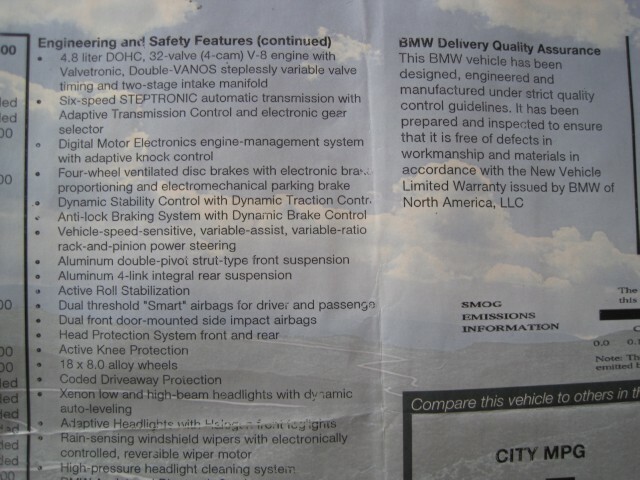 THE CPO WARRANTY EXPIRED BECAUSE OF TIME. 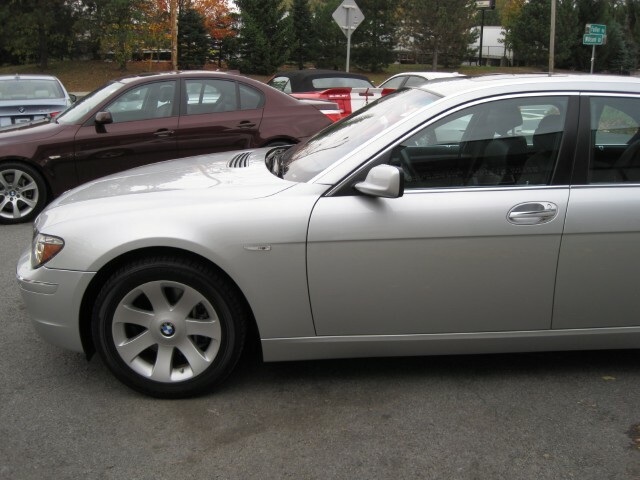 HE IS MOVING TO VIRGINIA AND NO LONGER NEEDS IT, SO WE BOUGHT IT FROM HIM. 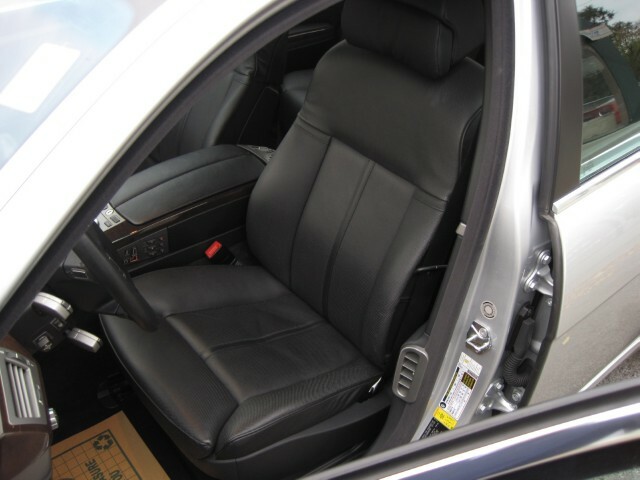 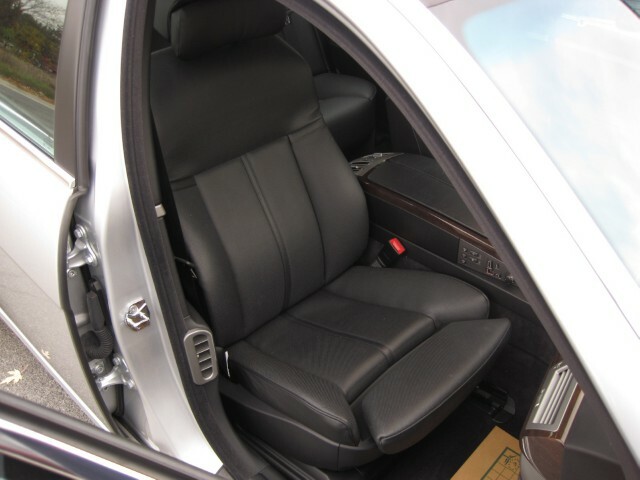 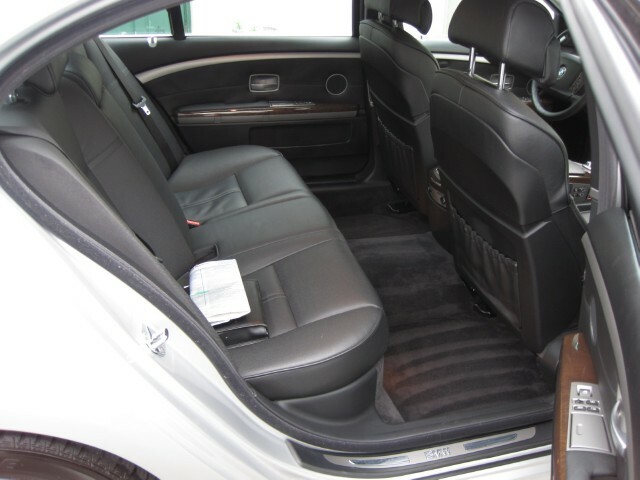 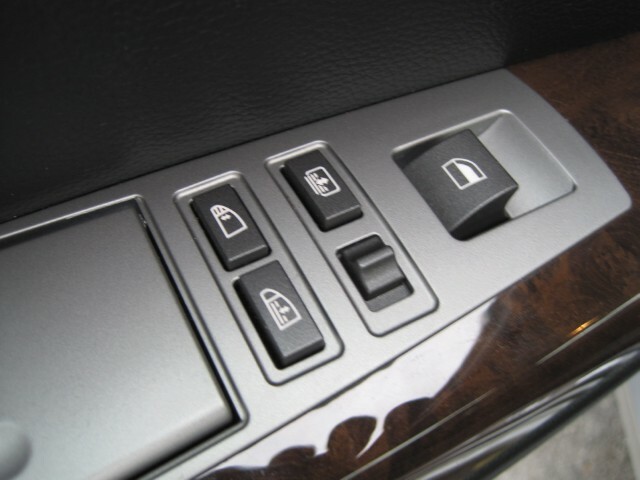 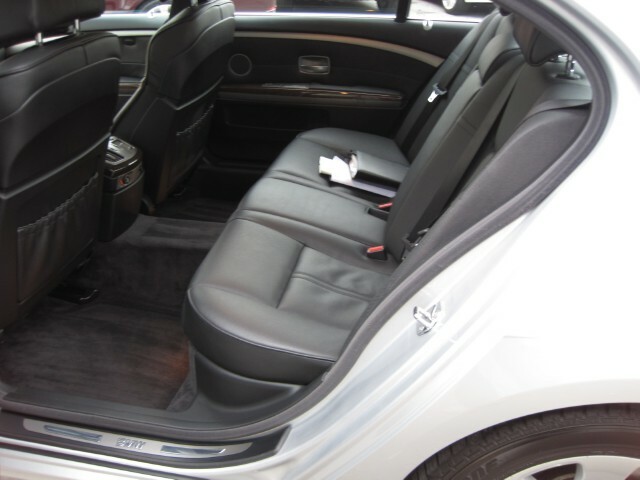 -LUXURY SEATING PACKAGE WHICH Includes heated steering wheel, power sunshades for rear window and rear side windows with controls for the driver and rear passengers, Active Driver s Seat that periodically, alternately raises and lowers the left and right halves of the front seat cushion, front ventilated seats, heated rear seats and a ski bag in rear seat center armrest. 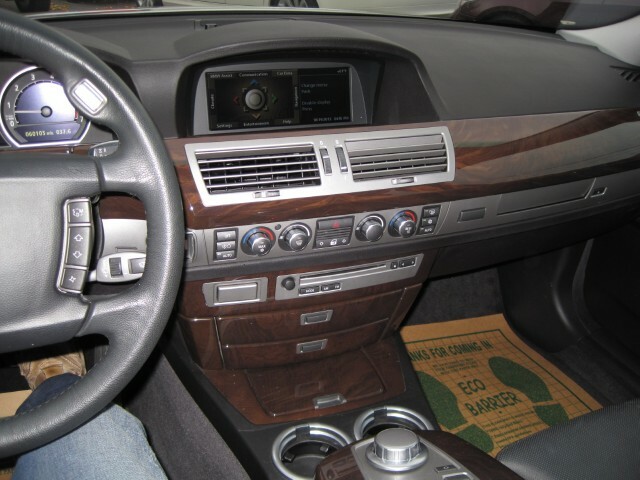 -PREMIUM SOUND PACKAGE WHICH Includes Harman Kardon Logic 7 AM/FM stereo, in-dash 6-disc CD changer with MP3 playback capability, Digital Sound Processing (DSP) and 13 speakers with 2 subwoofers and Surround Sound simulation. 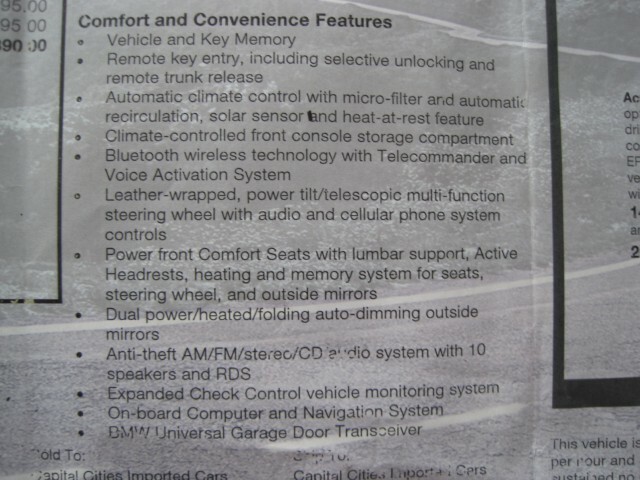 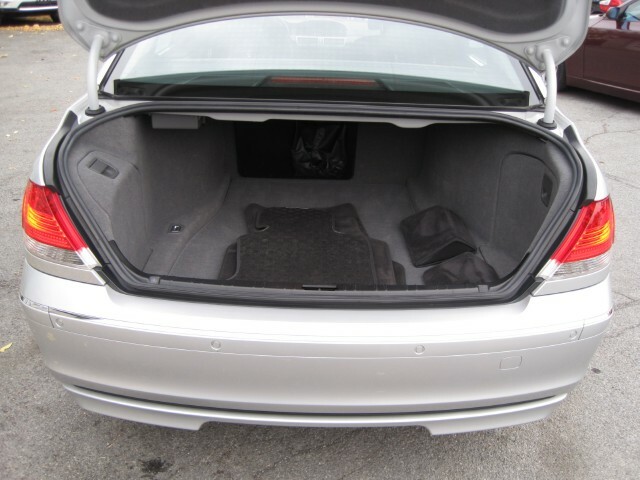 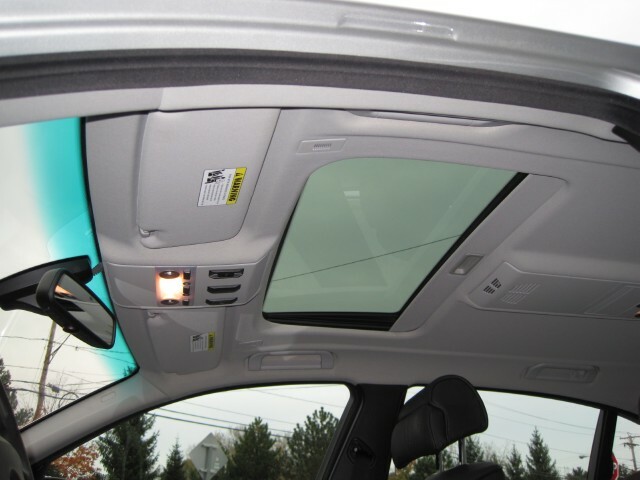 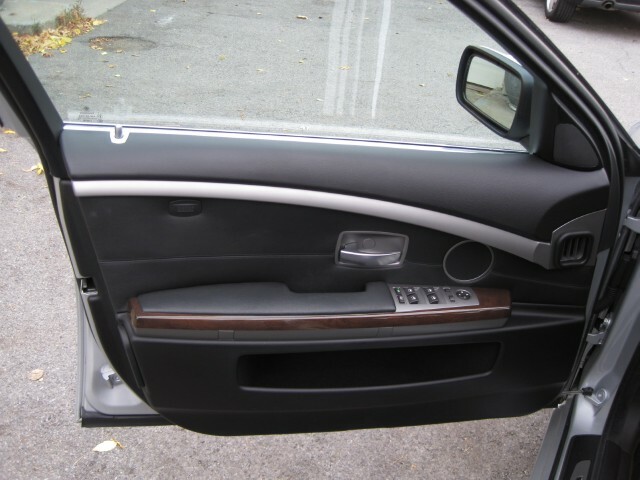 -CONVENIENCE PACKAGE WHICH Includes soft close doors and power-operated trunk opening/closing. 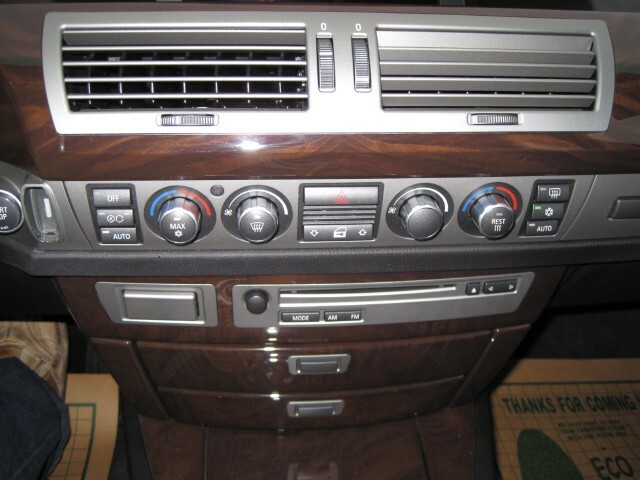 THE CAR IS BEAUTIFUL. 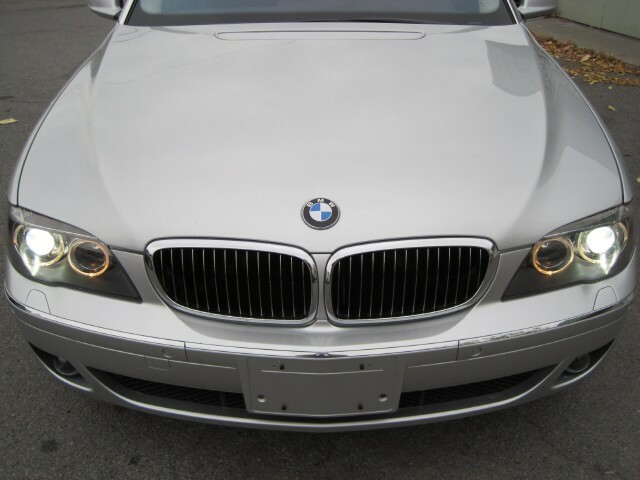 I AM SURE THAT IT WILL HAVE A STONE CHIP OR TWO ON THE FRONT END, BUT NOTHING THAT STANDS OUT AND NOTHING NOTEWORTHY. 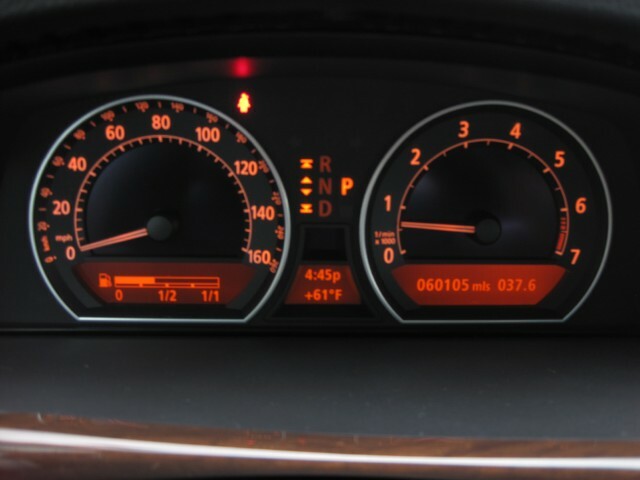 NOTHING OTHER THAN THE NORMAL FOR A CAR WITH 60K MILES.